Our performance crews are available for hire to showcase a spectacular dance at your next function or event. They are experienced in performing on film, commercials (SA Tourism Campaign BREATHE 2014), music video clips, back up dancing for singers and more. We can cater and create whatever style you require from Hip Hop to Burlesque. Want a private or group dance workshop and need someone to teach? Our instructors are friendly, experienced and passionate. 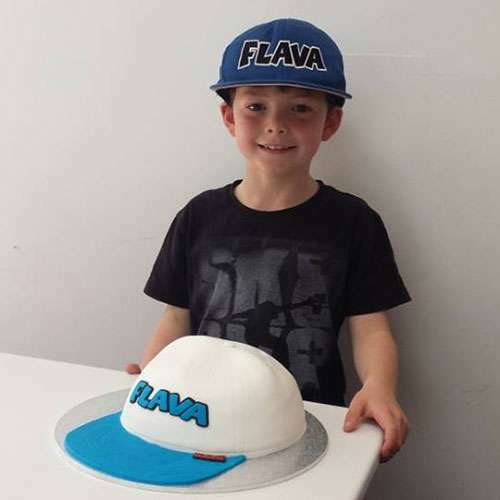 Dial a Hip Hop Dancer for your childs next Birthday Party and make it a Flava experience. Flava Hat and Instructional Hip Hop DVD for the birthday girl/boy. Parent Supervision at all times. 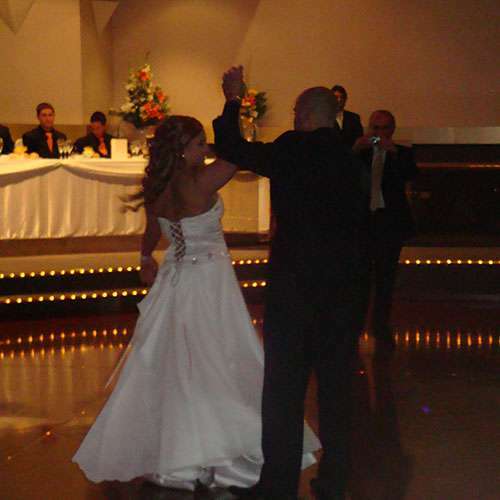 Flava can help you create a memorable wedding dance for the Bridal Party by adding some Hip Hop Flava. Whether your beginners or advanced in dance, our qualified instructors will make the journey fun and enjoyable. Call Joanna on 0431 313 939 or email at [email protected] to organise a package today. Flava School Programs promote good health and fun and what better way do so than by dancing. 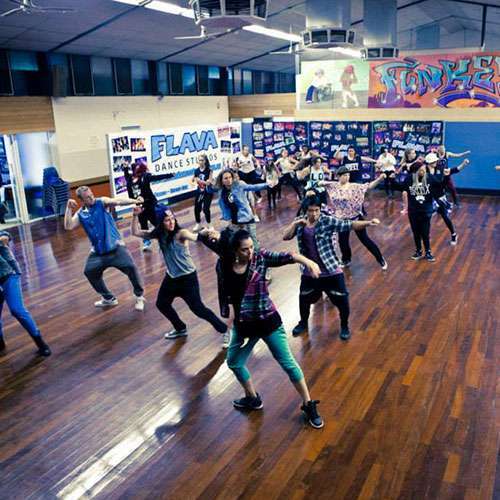 Flava offers students a chance to experience freedom in movement through Hip Hop Dance, helping to build coordination and fitness. Students will gain confidence and self-esteem while learning how to dance the latest Hip Hop moves by passionate dance instructors, who are all qualified First Aiders, trained in Child & Safe Environment and have clearance to work with children. Our programs can consist of however many sessions required and each class may vary in length. The class description will differ depending on the length of the program needed. For instance; a routine to perform can be developed over a longer period of time. Call Joanna on 0431 313 939 or email at [email protected] to organize a program and quote suitable for your school curriculum. Reasonable Studio rates/ subject to availability.